Chassis : Dearborn Deuce, Premier manufacturer of an all steel 1932 roadster body with a fully disappearing convertible top. 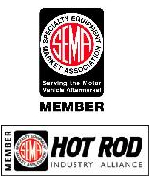 Contact us for Body and Chassis Packages. We are currently collaborating with some of the finest chassis builders in the country and can put together a chassis and body package that completely fits your needs and budget. 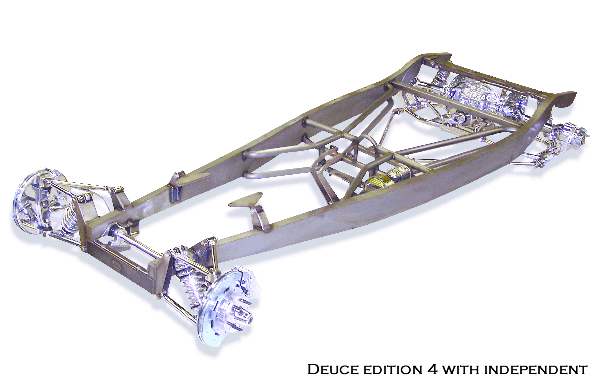 At the time your new Dearborn Deuce is ordered, we will work with you one on one to provide you with a chassis exactly meeting your design requirements. Give us a call at (860) 669-3232 EST or email us at info@dearborndeuce32.com. 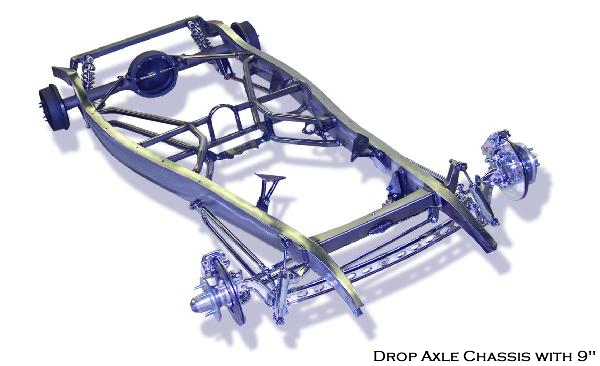 Drop Axle Chassis with 9"